This machine use electronic temperature control system, stepless speed transmission.Can seal PP.PE Aluminum foil, laminated film.The data printer, ink printer, counting system, gas filling, vacuum pump is optional. Input Supply: 3 Phase, 440 V, 50 Hz. 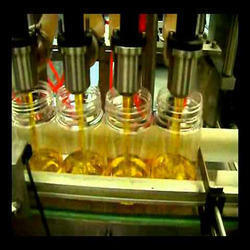 Being a well-distinguished company in the market, we are into offering Edible Oil Filling Machine. 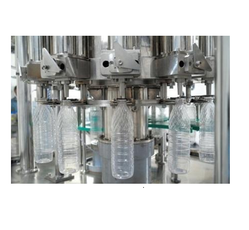 Owing to the years of industrial knowledge, we have been able to serve our esteemed clients with a wide range of Edible Oil Tin Filling Machine.